If you are like many of us you will make a New Yeara��s resolution to lose weight or make health changes in your life. Unfortunately, only 9.2% of us will be successful in achieving our resolutions. Should this low number discourage us from making resolutions? Absolutely not! 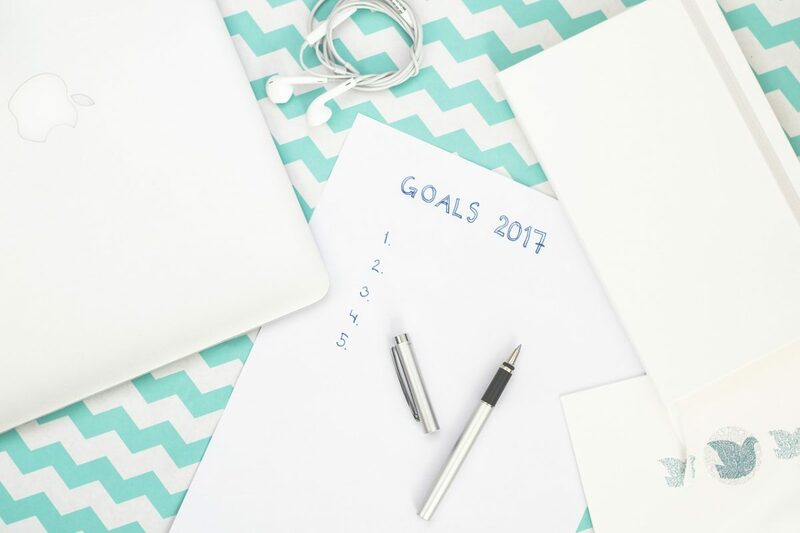 A new survey revealed that people who make resolutions are 10 times more likely to reach their goals than people who dona��t. The experts also weigh in with their findings that everyone procrastinate. Yes, everyone! But that does not mean everyone is a procrastinator. In fact only 20% of us are chronic procrastinators. These people procrastinate in every aspect of their lives not just one or two. Procrastinators are 3 times more likely to have strokes or heart attacks (Sirois FM. Is procrastination a vulnerability factor for hypertension and cardiovascular disease? Testing an extension of the procrastination-health model. J Behav Med. 2015;38:578-589). It is not the procrastination that leads to health issues but rather the stress and fear that is associated with the person focusing on not doing what they should be doing. If you feel you are part of the 20% thata��s chronically procrastinating, the experts recommend seeing a therapist that will help you change the way you think and the way you act. Experts found that procrastinators see the task and get overwhelmed. They are unable to do things, but they would much rather have people think that they lack effort or desire than to admit they are unable to accomplish their goals. If you are a procrastinator, in addition to seeing a therapist, experts recommend that you break down the New Yeara��s resolution into smaller parts. Leta��s say you think you need to lose 50lbs. Urgha��that sure feels like a lot! But why not make your New Yeara��s resolution smaller. Leta��s say 5 pounds that can easily be achieved if you cut one third of your meal portion at dinner. Do something you can achieve and succeed at. This small success will take you into February. Then on Valentinea��s Day make another resolution to lose another 5 lbs by walking 15 minutes daily. Technology plays a major role in our lives. So why not use technology to help you not procrastinate? Instead of surfing the Web for irrelevant information, you can program your computer to time you out after 10 minutes. Dona��t take your phone with you when you are going for a walk or at lunch/dinner. Dona��t use technology as a means of delay! So if you are a procrastinator, focus on building in small successes and become one of the 9.2% who attain their goals!